AYS Business and Home Moves. Removal Company Reading. Established for over 19 years, AYS offer services in all aspects of home removals, office relocation, internal office moves plus 22,000 sq ft of storage, long or short term, in our huge facility just 4 miles off J11 of the M4. We are the only people you should speak to for all your removal or storage needs. We know moving home can be stressful. Let us take the strain and we will remove all the stress out of moving. We care about your belongings as much as you do to ensure they arrive at your new home safe and sound. To assist with relocating AYS will supply plastic transit crates with integral lids, cages and anti-static bubble wrap for the safe delivery of computers, documents and effects. The AYS warehouse is situated just 4 miles from junction 11 of the M4 motorway on the Cardiff Road Trading Estate. Our warehouse offers approximately 22,000 foot of storage, consisting of over 250 storage containers. Weekend and evening moves are standard practice for our commercial removals. All relocations can be arranged to take place outside of normal working hours, therefore, minimising disruption to your business. Our storage area consists of over 250 storage containers and racking capable of holding pallets. 24-hour security is enforced 365 days a year with 24-hour access system, according to client’s requirements. We will supply various sized double wall cartons, tape and plastic transit crates with integral lids, cages, anti-static bubble wrap, security tags and low adhesive identity labels for the safe delivery of computers, documents and effects. Seems like a lot, but, trust us we know this works. Follow our checklist for a smooth move. Moving can be stressful, but, if you plan your move it can be an easy process. 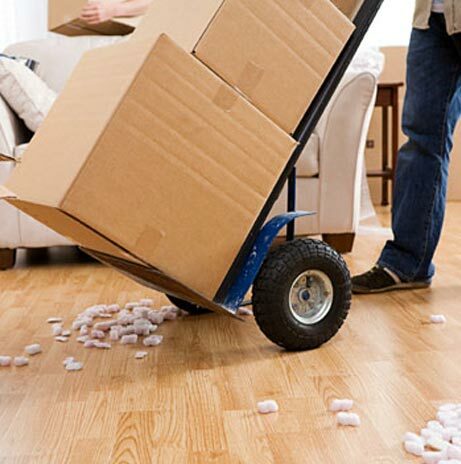 Read our tips that will make your move a smooth one. We know moving home can be stressful. Let us take the strain and we will remove all the stress out of moving. To assist with relocating, AYS will supply plastic transit crates with integral lids for the safe delivery of computers, documents and effects. 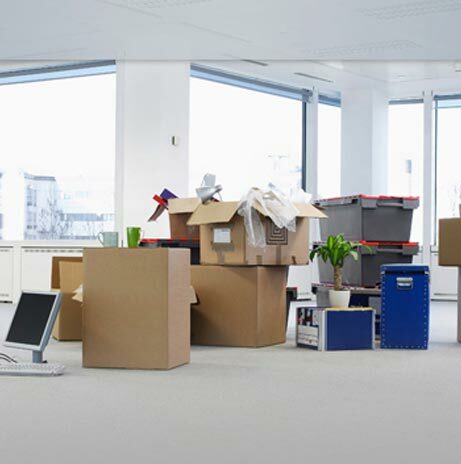 If you are undertaking a complete office relocation, AYS Business Moves ensure the move runs smoothly and on time. The AYS warehouse is situated just 4 miles from junction 11 of the M4 motorway on the Cardiff Road Trading Estate. Please supply details below, and one of our team will contact you within 24 hours. We make it easy every step of the way, we take the stress out of moving. We will then book an appointment for our estimator to visit your home or office. 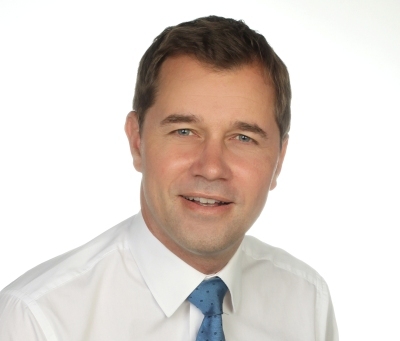 Our estimator will visit your property to discuss all your removal requirements and answer any questions you may have. Quotations are typically emailed within 48 hours. If you decide AYS is the company for you simply give us a call and make a provisional booking. We will then hold your preferred removal day and then follow up with a definite booking when your date is confirmed. Once you have booked we will deliver all the packing materials. You’ve done all the hard work and made it this far. So leave the rest up to us! Our professional removal teams will take over at this point so you can just look forward to moving into your new home or office. I used AYS Business and Home Moves for the first time yesterday and I can't express enough how professional and efficient the team are. They arrived on time and worked solidly throughout the whole day. Without a doubt, I highly recommend AYS Business and Home Moves to support anyone in need of their services. Moving house is a very stressful experience but AYS Business and Home Moves made the whole day so much easier. Thank you guys for all your support and all the very best in the future! Thanks very much, AYS Business and Home Moves.